Safety | Perfect Wireless, Inc. Perfect Wireless Inc. considers the safety and health of our employee’s one our highest priorities. We will strive to place safety and health above all else and will involve all workers at every level in establishing, implementing, and evaluating our efforts. It is our intent to comply with the requirements of 29 CFR 1926.20 and .21, which require employers to maintain programs as necessary to keep employees from working in hazardous or dangerous conditions. At Perfect Wireless Inc. our objective is a safety program that will reduce the number of injuries and illnesses to an absolute minimum. “Our goal is zero accidents and injuries”. It is the intent of Perfect Wireless to provide a safe and healthy work environment for all employees and assure that they have the knowledge, skills and equipment to perform their jobs safely. To be successful, such a program must embody proper attitudes toward injury, and illness prevention on the part of all supervisors and employees. Perfect Wireless Inc. is a drug-free construction company. Prior to becoming an employee of Perfect Wireless Inc. all personnel undergo a pre-employment 10 panel drug screening, along with an extensive background check. Furthermore, all vehicle operators undergo bi-annual DOT physical in compliance with FMCSA. Perfect Wireless Inc. is a member of The National Association of Tower Erectors. (NATE) is a non-profit trade association providing a unified voice for tower erection, maintenance and service companies. Perfect Wireless, Inc. also is a member of the NATE STAR Initiative Program. In this program, participants represent an elite group of companies that are committed to adhering to the most stringent safety and quality requirements that exist in the industry. 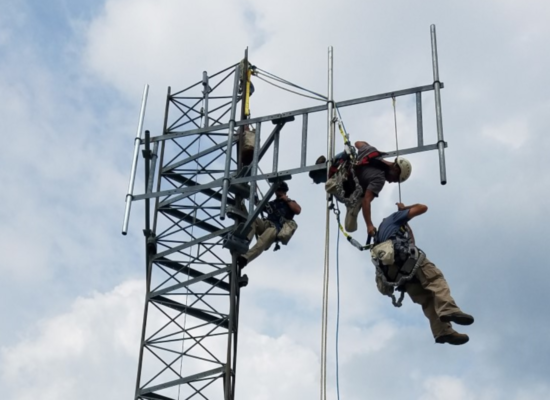 The Nate Star Initiative was designed to help companies operate safely while recognizing tower erectors who voluntarily adhere to higher standards. The NATE STAR Initiative emphasizes Safety, Training, Accountability and Reliability by asking participants to commit to requisite levels of training, site safety audits and the implementation of safety programs while adhering to industry best practices. 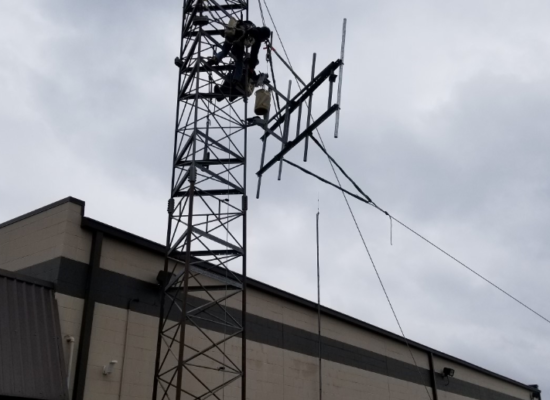 The NATE STAR Initiative program is designed to help companies operate safely and recognize tower contractors, owners and carriers who voluntarily adhere to higher safety standards. The NATE STAR Initiative emphasizes Safety, Training, Accountability and Reliability by requiring participants to commit to requisite levels of training, site safety audits and the implementation of safety programs while adhering to industry best practices. Perfect Wireless Inc. is a vetted construction company though Avetta. Avetta has a proven history in sourcing telecom organizations with prequalified, skilled, and safe workers. Safety is the single most important driver of supplier management for telecom companies, including both wireless carriers and companies responsible for communication infrastructure. For example, nearly 100% of tower climbers are third-party workers, so supply chain risk management is critical. Perfect Wireless Inc. has its own In-House training classroom and their very own Training Tower, located at their facility. 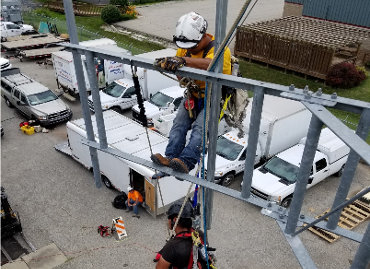 At our training facility, we put our employees through real-life scenarios, when performing an assortment of different Hazard Assessments, Tower Safety/ Rescue and Rigging techniques.